This is a collaborative MA programme that allows you to study in both the UK and China. Entry requirements: A 2:1 honours degree in the UK, a 75% overall average in China or an equivalent in a related discipline. IELTS 6.5 with at least 6.0 in all componenets. a practical insight into the public administration of China. Specifically created with UK and Chinese students in mind - although the course will appeal, and is open, to all nationalities - this two year, two-stage, collaborative programme allows you the rare opportunity to gain international experience as part of your postgraduate studies. In the UK, you will benefit from our research-informed curriculum and engage with the latest critical thinking in the fields of politics, international relations and global development. You will undertake a comparative study of key theories, methods and contemporary practices in international politics and develop analytical as well as practical skills in a complex, blended-learning environment. As a graduate of this programme, you will be strategically positioned within a global job market, having studied in both the United Kingdom and the People's Republic of China. You will be well placed for a career in the international political arena, in fields such as development, diplomacy, policy, international law, administration, non-governmental advocacy, and journalism, as well as teaching in higher education. Alumni from our School have pursued a range of high-profile careers within academia, global think tanks, globally-operating consultancy and publishing firms, transnational civil society organisations, the United Nations and the World Bank. 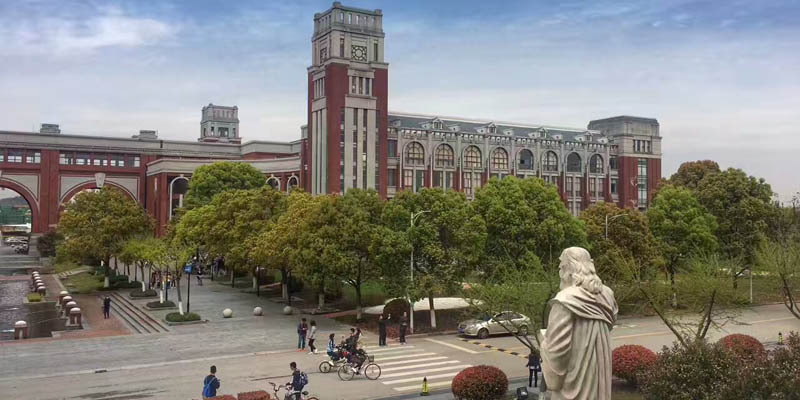 ECUPL has also produced a number of prestigious alumni, including political leaders at national level and local level, civil servants and judges in the Supreme People's Court.